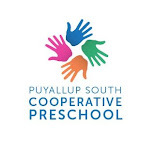 Puyallup South Cooperative Preschool: Announcing our 2019-2020 Open House Events! 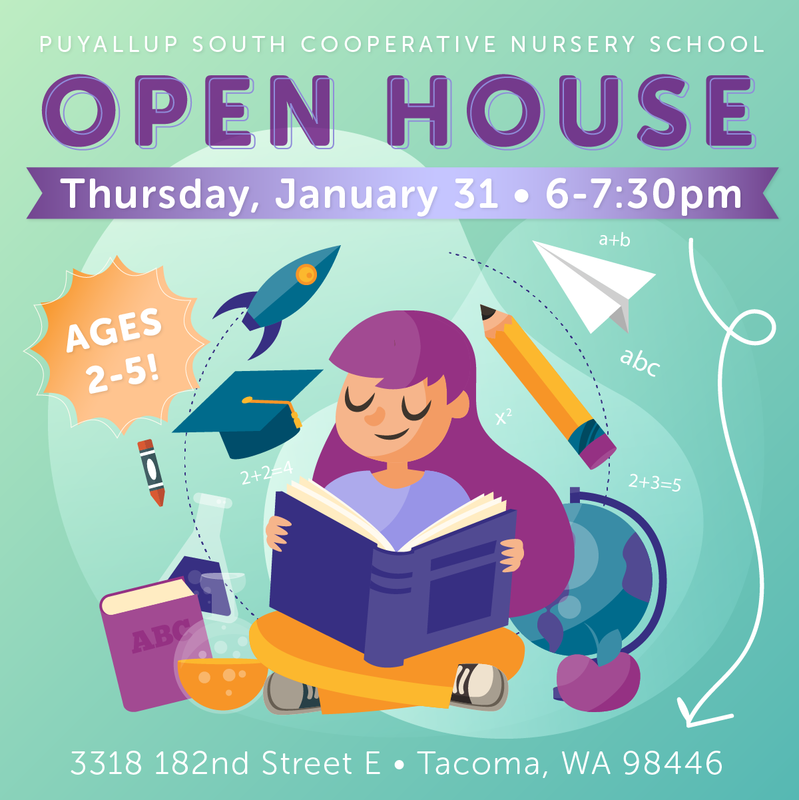 Announcing our 2019-2020 Open House Events! Can you believe it's time to think about registering your little one for preschool in the fall?! I can't either, but the time has come! We are pleased to announce our 2019-2020 open house events below. This is a great time to meet our AMAZING teacher, visit our classroom and learn more about how we prepare our kids for elementary school! Please join us for one or both events, we'd LOVE to meet you! We will have registration forms available to fill out! You can turn in your registration form and registration fee (checks only) of $60. Open registration for 2019-2020 school year starts March 17! 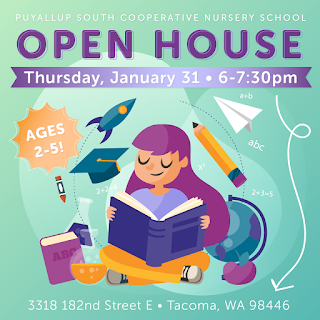 For more information, please email us at puyallupsouthcoop@gmail.com!